in Fremantle, O’Connor, Cockburn and Perth, WA. Trust the team at PRF Electrical with smoke alarm installation in your property. 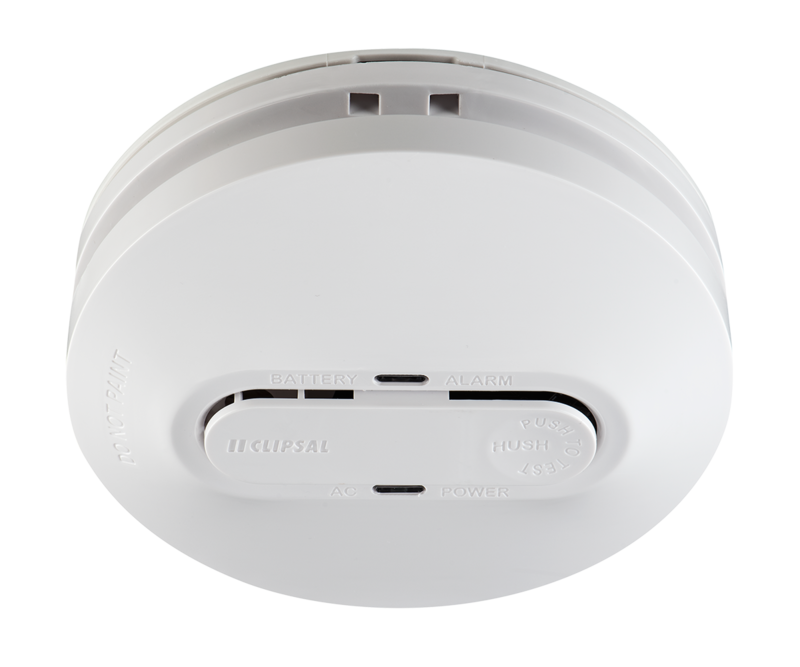 10 year Lithium Battery powered smoke alarms can be fitted to homes where there is no mains power available, but these devices cannot be installed without express permission of local councils. You should contact your local council and ask for an application form. With this you will be required to pay a fee and after submission you will be notified of your acceptance or not. 1st April annually is the day you should change your back up battery in all smoke alarms including mains powered smoke alarms, which are fitted with back up batteries. When you do this please ensure you replace the anti-tamper screw, which prevents the disconnection of the smoke alarm easily – the device is there to save lives. Smoke alarms are required to be replaced every ten (10) years as they are no longer deemed as functional after this length of time. To check you can climb a ladder up to the alarm and open the device to where you replace your battery every year and in this space you should observe a compliance label with a manufactured date – if this this is coming up to or older than ten years you should immediately contact us at PRF Electrical to replace your alarm with the latest device.